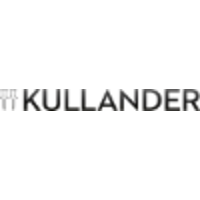 Kullander is an Apple Premium Reseller. That means we have the highest level of knowledge around Apple’s products and services. Bringing the best experience out of your Apple-related products, finding solutions the customer never knew they could do and simply making everything work with your IT.